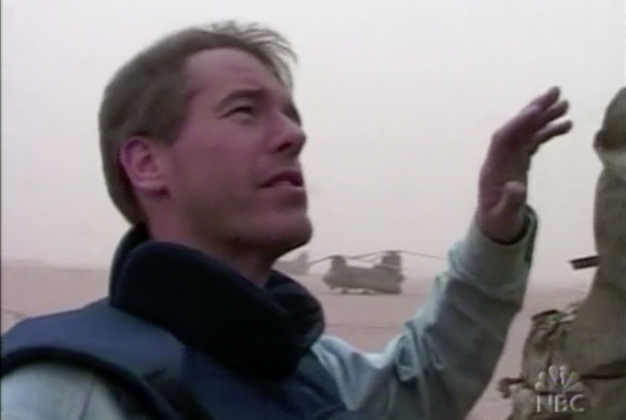 TVNewser: Brian Williams’ lie about getting shot down in a helicopter got more dramatic as he retold the tale. Seems like a great guy. AgencySpy: Jenny Slate and Paul Dano star in a Gap ad campaign that proclaims spring is “weird.” Sure! GalleyCat: Harper Lee’s new novel doesn’t debut until July, but it’s already number one on Amazon’s Best Seller List. That’s one sign that you might be a talented and beloved writer.